Better Accountability.Under Attack Again.I exist therefore I must be attacked.George Orwell TimesWest Street Feedback. Visit my Facebook page. Daily accessed by over 5,000 friends & followers. Click here to access. 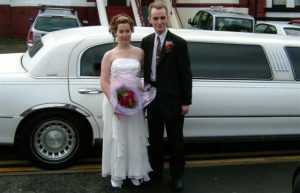 Photographic work samples. Click here to access. UPDATE: 16th April 2019. 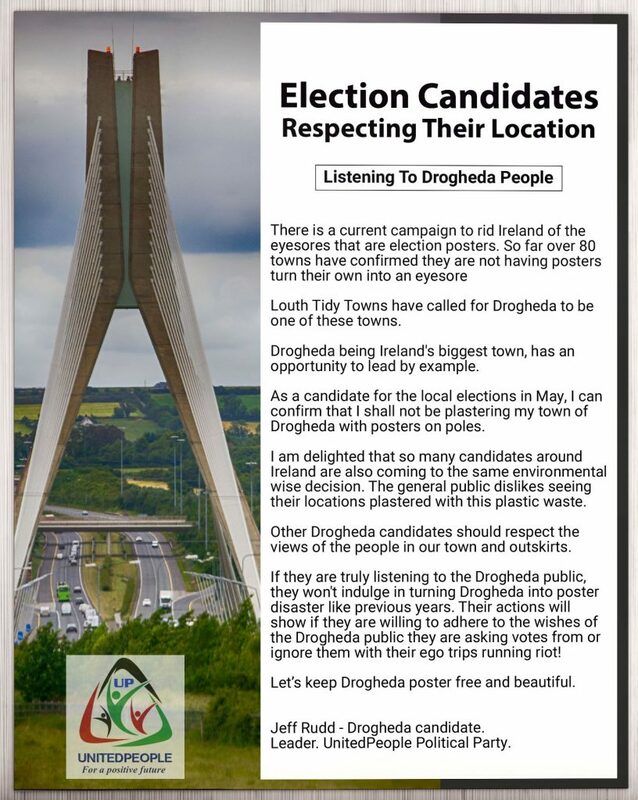 So far the silence continues to be deafening from other election candidates in the Drogheda area, regarding if they are to pollute the town with their posters or turn away from turning Drogheda into a poster eyesore. 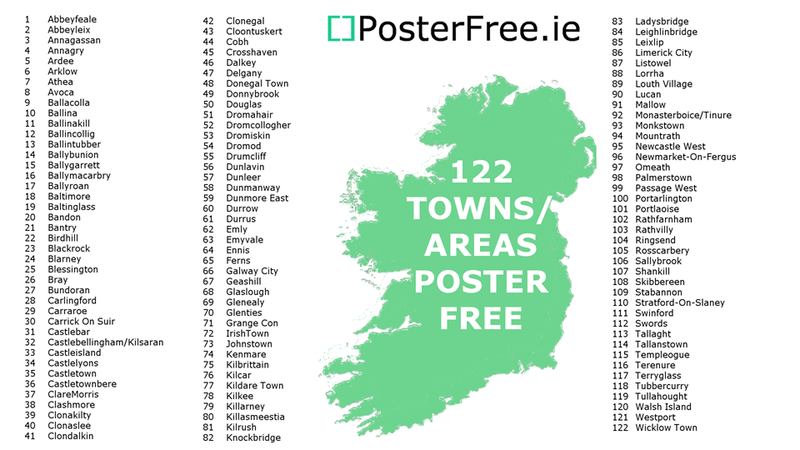 If they care for their local area as much as they PR say they do, they will not pollute Drogheda with pole poster eyesores! 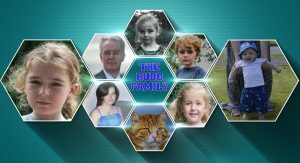 Video above care of Clear And Graphic, my marketing business. Click here to access. For many years I have been peacefully fighting for the equality of the sexes. Not just because I have three daughters and three sons - but because if your rights are better balanced and protected, it cannot but make Ireland a better place for all. How can we not seek this! OIREACHTAS ATTENDANCE - 17TH JANUARY 2019. Appearing for the first time for 2019, in the Oireachtas presenting 400+ pages of evidence collected over three years of investigation personally carried out. The issue: JobPath. 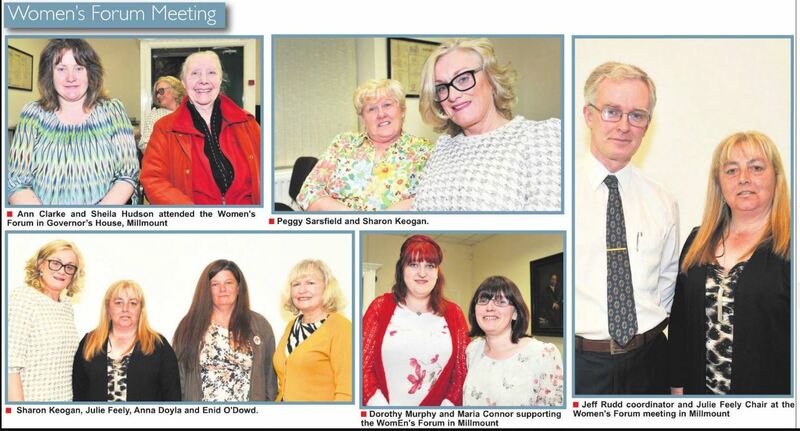 I resented additionally 103 victim statements including a number from my fellow Drogheda citzens. Two weeks later I was again invited back to see through a Dail motion on the issue. 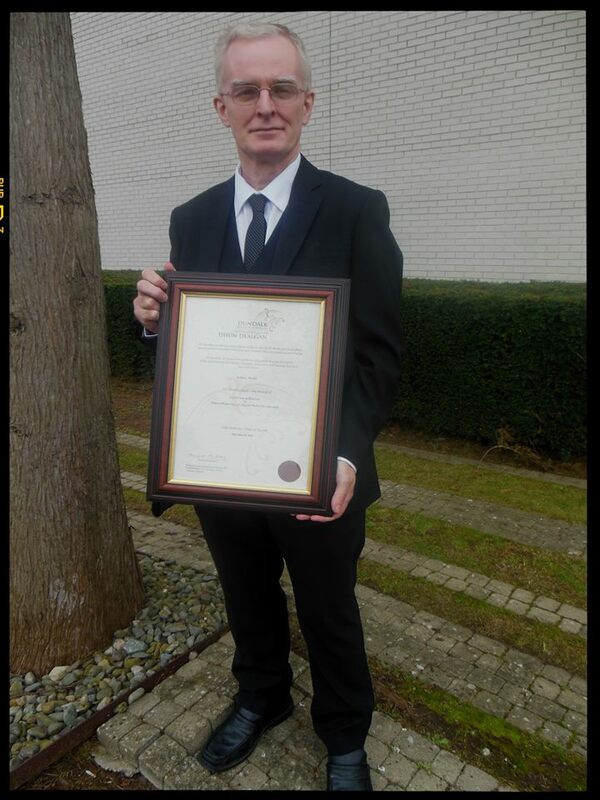 JobPath - A brief history on my activity. Long (years) before others even knew of the issue and would later climb aboard the issue when they saw big numbers (voters?) 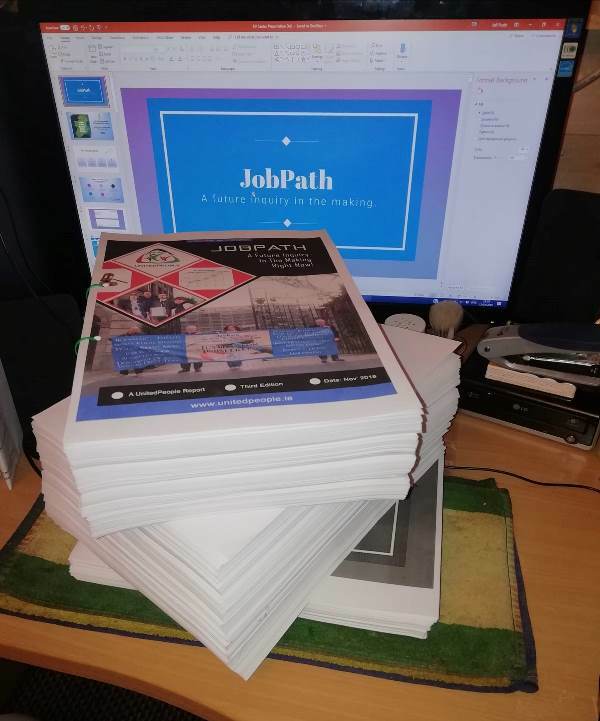 in it, I began what would turn out to be a three and a half year long investigation of JobPath. This has been and to date, continues to be a government exploitative setup that has seen many people abused - physically and mentally - and then robbed of money and their basic legal rights. In this endeavour, I was later joined by a Navan man called Damien Fagan. Together, we tackled people's individual cases and fought against wrongs that were illegally imposed by upon them. At times we took our battle to the Highcourts of Dublin. It was there that we gained a number of very important legal admissions including one from the Department of Social Protection that it has, in fact, NO LEGISLATION in place to be taking money off people in JobPath when they declined a private company contract or company agreement. This was something they were doing in big financial amounts to a lot of people across Ireland and in certain situations with the use of blatant lies, continues to do. 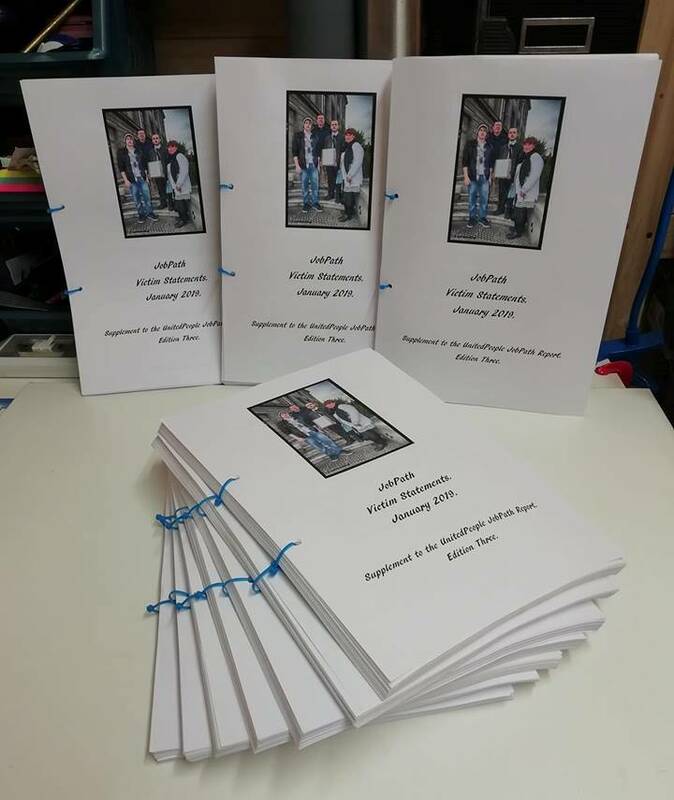 Each year of the investigation I produced an annual detailed report. The more I investigation dug, the more detail was discovered. The first edition was 107 pages of specific abuses and facts, including names, dates, locations, I.P. addresses of foreign servers to where data was being illegally exported and a lot more information besides. 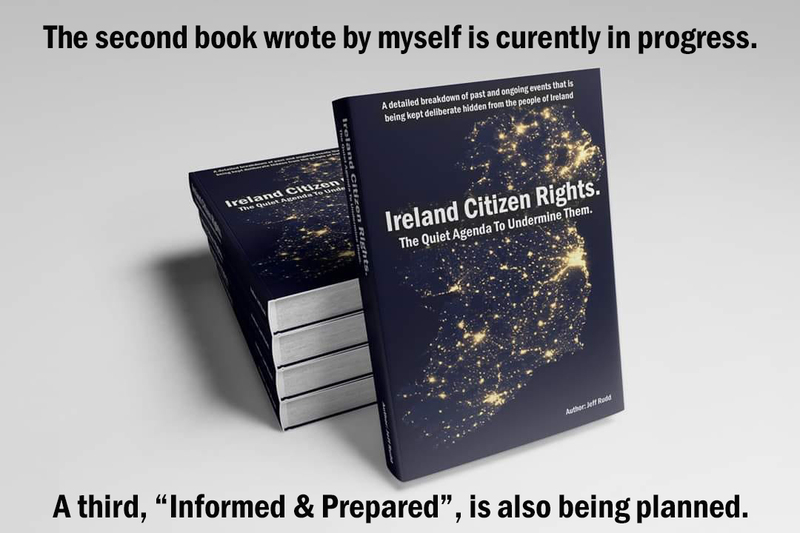 The second annual report was 147 pages and the third edition given in evidence to the Oireachtas in January 2019, weighed in 158 pages. On top of the third annual report, was two additional documents. One was over 80 pages of 102 victim statements contained within it. 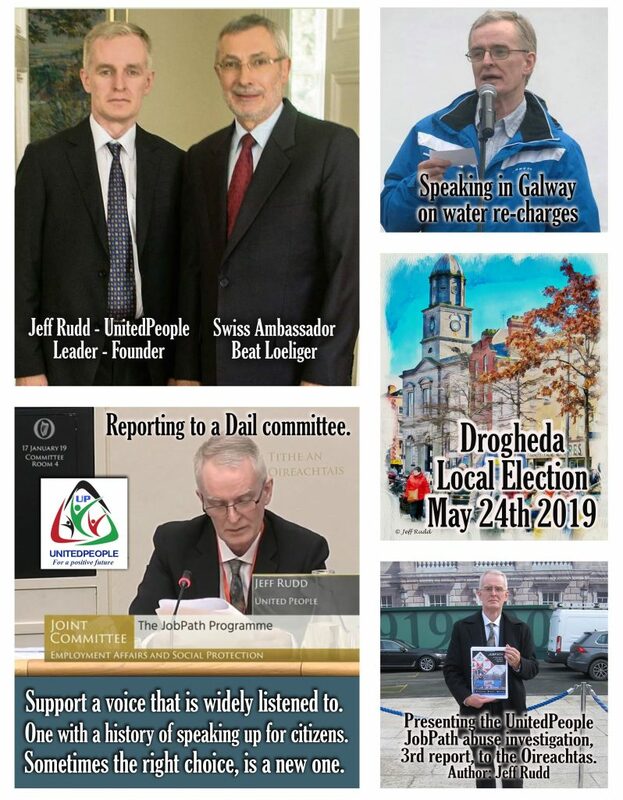 The third document was of a copy of a Powerpoint visual presentation I exhibited around Ireland when I spoke to the public at various locations. 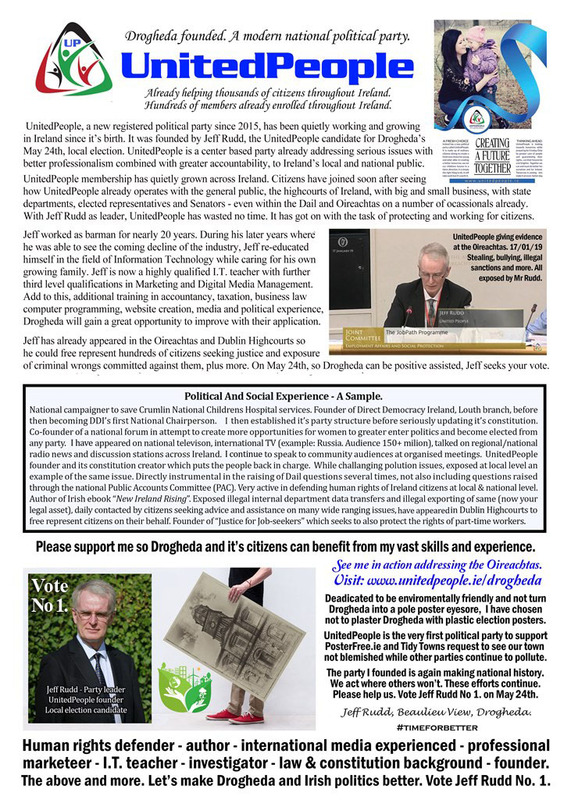 As of the end of May 2019, despite a democratic majority passed vote in the Dail having taken place called for an end to the abusive JobPath setup and racket that is seeing private companies gain over €200 Million of taxpayer money for a failure rate of 93%, Fine Gael and its local/national arrogant defiance, continues to prop up the terrible setup. I continue to expose it while my further investigations into it continue. I still assist many that have been left suffering and are about to be victimised within JobPath. The job of taking this abusive racket down, is far from over. There have been state abusive crimes committed in the past, directly by the state and with their assistance through other institutions. JobPath today, is a modern media buried, update version of rotten elected being still involved in such practices. Time will expose this even more. 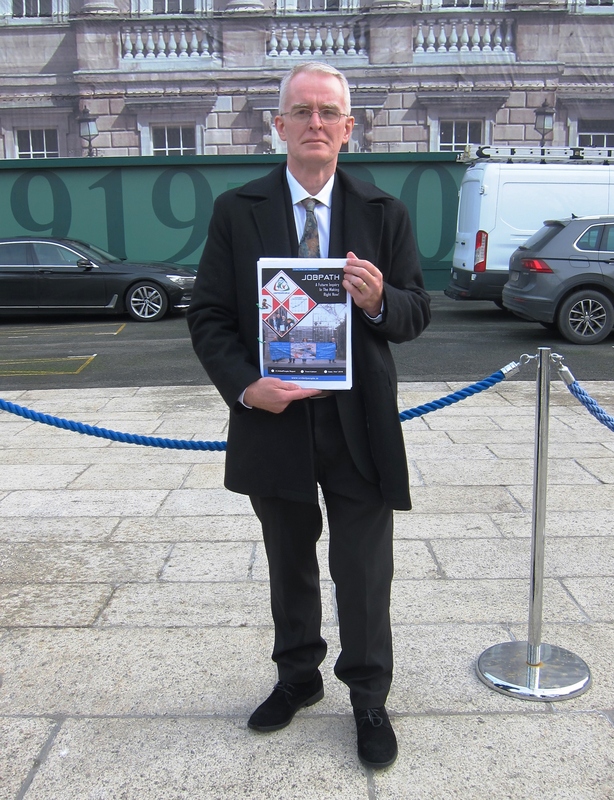 I am playing my part in trying to expose it and seek justice for many JobPath victims. JobPath is a future state inquiry in the making, right now as it continues to be lied about in the Dail and media buried so far. I cannot walk away from those that need help. It would simply be the wrong thing to do. 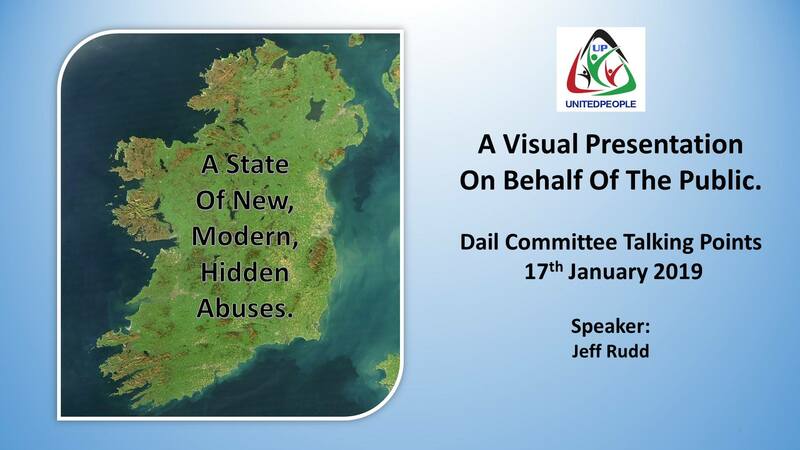 Every year I would send all the elected TD's a copy of the UnitedPeople JobPath Abuse report. In the whole of the three years, only one TD contacted me back - in the third year, Brid Smith. 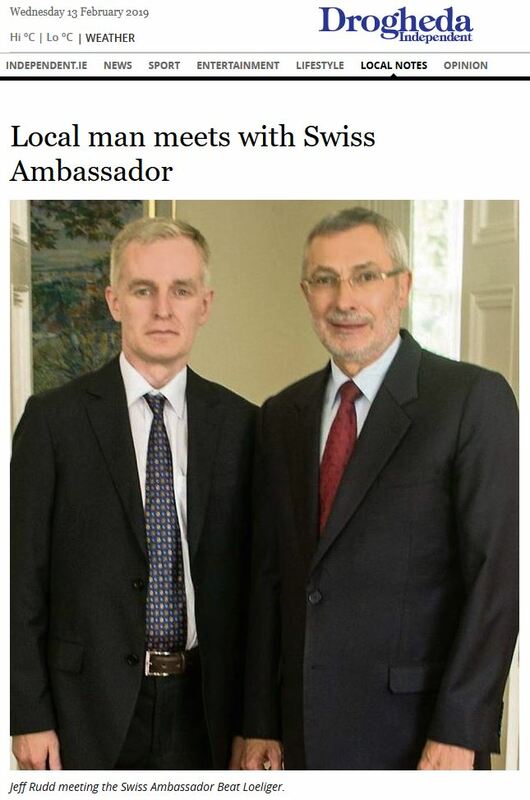 The rest completely ignored our monumnetal efforts to investigate this massive expensive, massive law breakignracket setup by Fine Gael and Labour. They all ignored our calls for the matter to be addressed sooner. 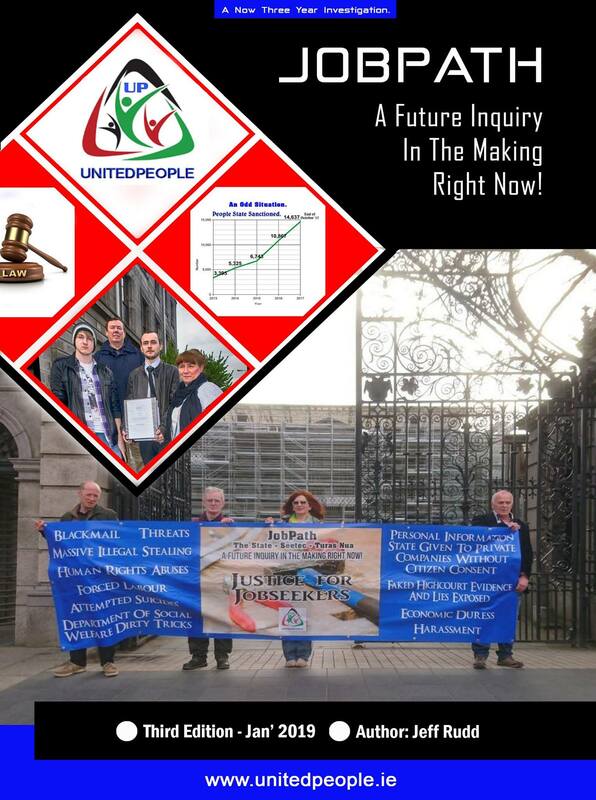 On January 17th, 2019, we gave our three years of hard work, including the interviewing of over 1,000 JobPath victims, to an Oireachtas committee finally investigating the national buried scandal. Local and national media had ignored us - and to date, still does on this matter. Why? We have evidence of assults in JobPath. We have evidence of attempted suicides because of JobPath. We have evidence of possible mass fraud within JobPath. We have evidence of a the Department of Social Protection breaking financial laws the the Non-fatal Offences Against The Person Act, 1979. All this and more we have evidence of. we brough it to the garda, it was ignored. We brought it to one judge in the Dublin Highcourt, he got up and walked out of the highcourt illegally, refusing to deal with the case. All this is on record. All this has been media buried by RTE, other national media and yes - even LMFM radio (my own hometown radio station) despite being informed and updated at times. In the end, our efforts was rewarded thanks in part to TD John Brady (SF) who late in our third year of investigations, introduced a Dail Bill to curtail JobPath. Such was the MASSIVE weight of evidence we presented to an Oireachtas committee, there was no other outcome but for it to be curtailed. John Brady along with our years of personal work and subsequent input, made this finally happen. While others have 'packed up and gone home', we continue to deal with the JobPath issue as you can see HERE. There is still work to be done on many issues touching this media buried national scandal. Our work on this issue alone is far from over. 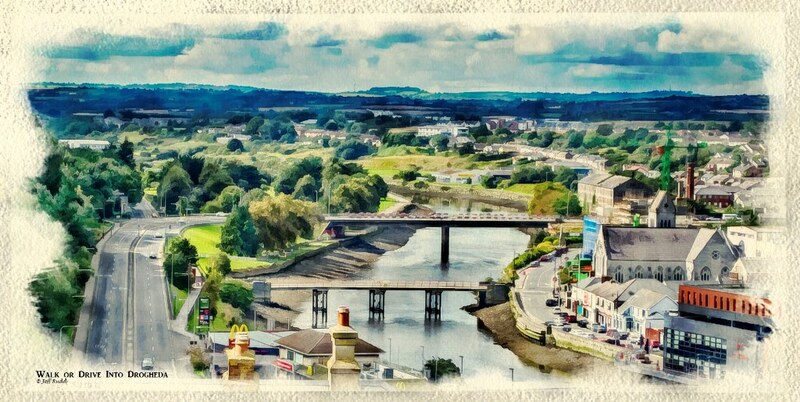 On this and far more, our efforts continue in order to protect the people of Drogheda and the rest of Ireland. During election times, UnitedPeople would like to see local politicians and MEP election candidates put their promises into a statement of intent and sign a declaration for their individual electorate. This statement can then be referred for public record later. The candidate should agree that if they break any of their proposed intentions they agree to be subject to a possible recall vote. This will allow a more participatory democratic style and ensure more accountability in elected governance and governments. It will be in effect, a contract between candidate and electorate. Some of our UnitedPeople's intentions are below. 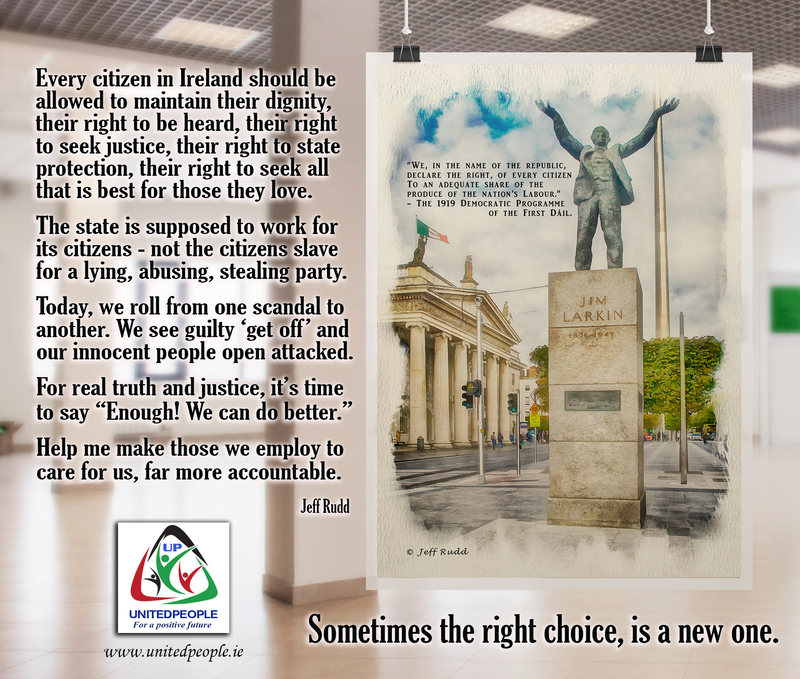 UnitedPeople pledges to continue seeking the end of JobPath and the underlying, human rights infringing, abusive aspect of it that a Department of Social Protection is also inflicting on citizens. Part of our task with this department and others of similar practise, revolves around the better protection and use of public data within them. UnitedPeople intends to continue standing up against EU and bankers' bully-boy antics. 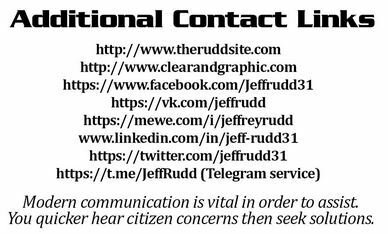 We also promise to support an end at the earliest possible moment, the outdated, state-enforced, medication of citizens through enforced artificial water fluoridation. 98% of Europe has rejected this form of dental treatment for researched genuine reasons. For example, major studies suggest damage to neurological development of the baby in the womb of the mother. We wish to protect our country's neutrality and oppose PESCO AKA the EU Army. We do this for the sake of our remaining neutrality and the massive financial wastage current old parties are allowing taxpayer money to be lost with little to gain. We will oppose the further sale of public lands to private developments. We will endorse greater funding of state built public housing and seek a new state building programme through an existing body that can make this happen or through a new dedicated service. The landlordism has gone on for too long here in Ireland. We declare all this and more in our intention to you, the electorate, to be better and do better for you, than what has existed before the emergence of UnitedPeople. Should you as a citizen, produce your own proposals or issues, they will be read. If we agree with any or all parts of them, if all present individuals can come to an agreed understanding, we shall put our name to a formal agreement, signed and dated, pledging to pursue the issues raised by concerned electorate. UnitedPeople value your opinions, feedback and appreciate your support. 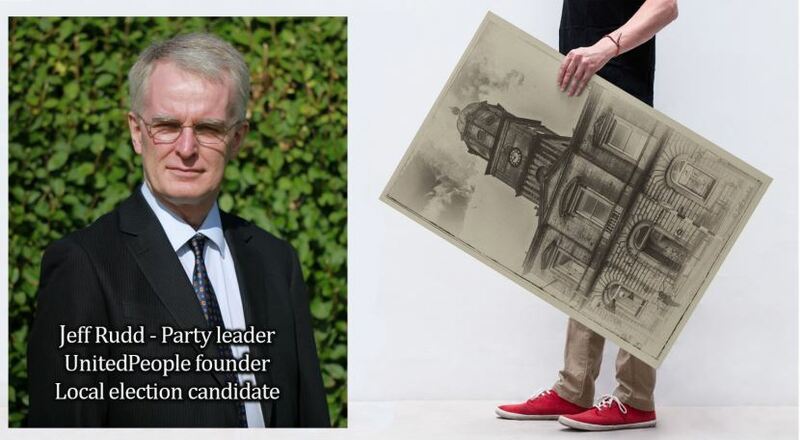 Make more candidates sign statements of intent for their electorate across Ireland. If they won't sign a "contract", they are only telling you what you want to hear. Make them better accountable and hold them to their words. If they breach their contract with you, they should be out of a job. No more false promises. Have your demands ready. They will soon be looking for your vote.